WHATEVER HAPPENS begins where other love stories end – with a couple’s last night together. Their break-up is decided – until dawn Hannah and Julian have to leave and clear out their apartment. This turning point of their lives condenses past decisions, fulfilled and unfulfilled expectations, kept and broken promises. And both of them understand: The most important decisions in life have to be taken again and again – and the end sometimes represents a new beginning. 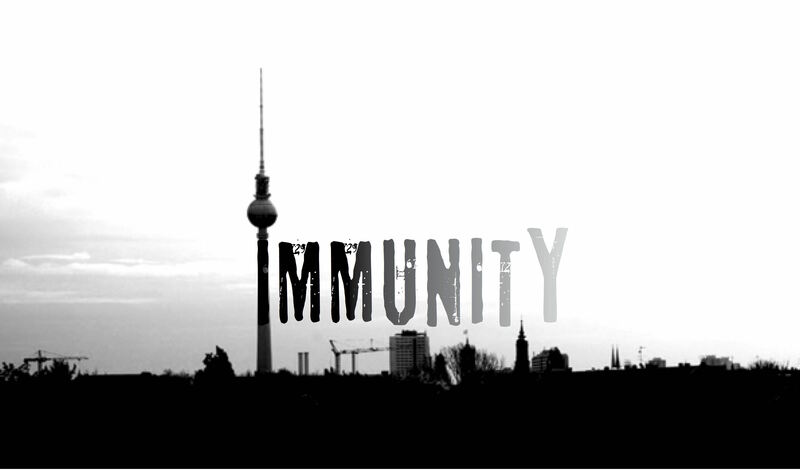 Immunity ist a political- and coming-of-age-drama-series that takes place in Berlin and tells the story of of a group of diplomats‘ children and expats from different nations. 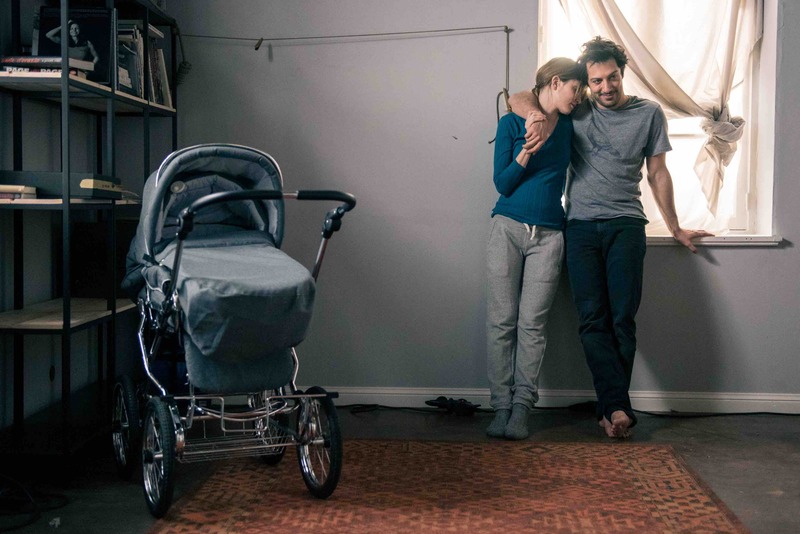 It is being developed in partnership with Realfilm, Berlin (Henning Kamm), Telepool, Munich (Jonathan Saubach) and is facilitated by Medienboard Berlin-Brandenburg. Teenage dropouts Adam and Tommek pass their days hanging out and drinking in their grim housing complex, but as grinding boredom combines with Adam’s need to prove himself and Tommek’s penchant for petty crime, the two make a bet that plunges them into shocking and sudden violence. 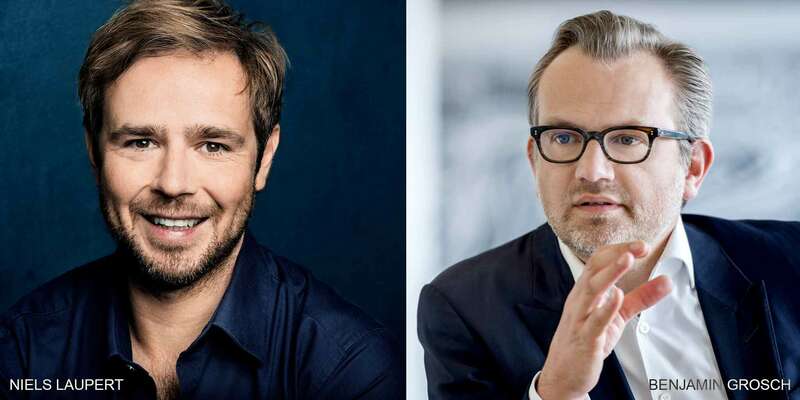 The Berlin based film production company JUMPSEAT focuses on the development and production of feature films and series formats and was founded in 2013 by Niels Laupert and Benjamin Grosch. It is an unusual team: Niels has studied Directing and Producing, Benjamin studied Organic Chemistry and works as strategic consultant – and both love story telling. „We are fascinated by stories about what makes us human, about how we form relationships, and what shapes and disrupts societies. And one day we thought: Let’s just do it – let’s tell the stories that move us. We called the company »JUMPSEAT«, since without catching the last plane on a jumpseat, Niels would not have been able to enroll to film school – and the company wouldn’t exist.